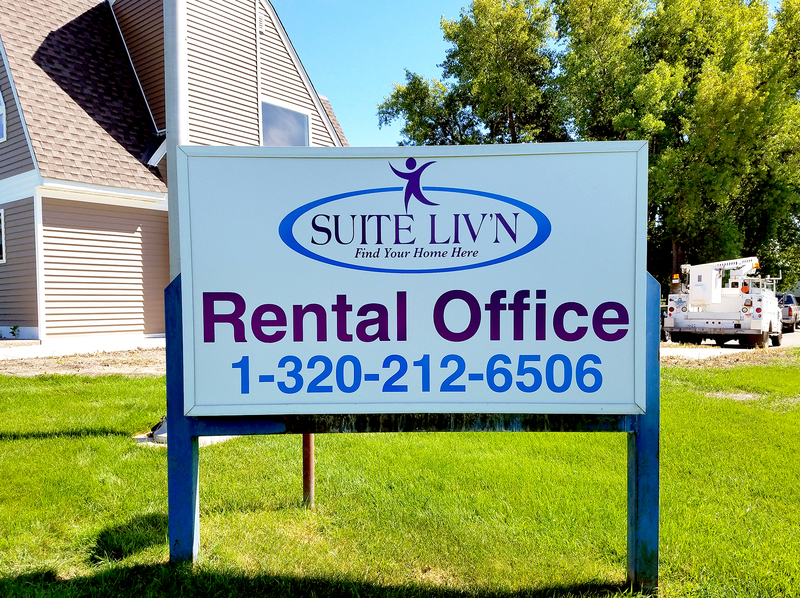 Whether you are a business owner or a real estate agent , a sign is necessary to help drive business your way. 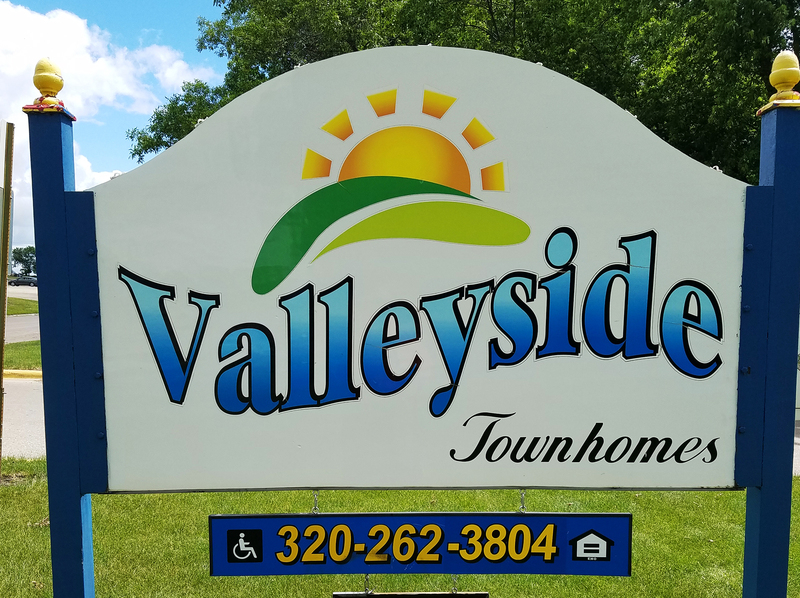 In some cases you need a temporary coroplast sign for a construction job or an open house, but in more long term cases, you need a more substantial sign, yet affordable option. 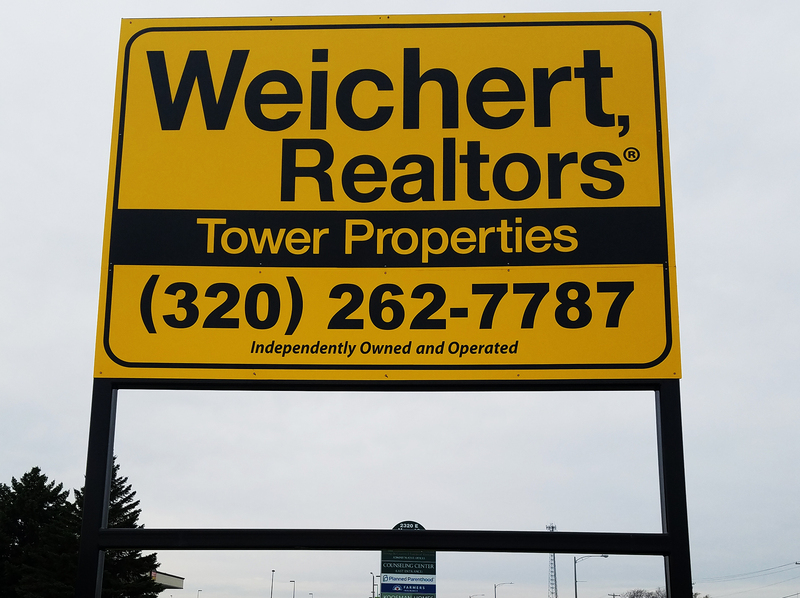 Baker Graphics offers a variety of signs for Real estate and business, such as dibond aluminum and post and panel signs. 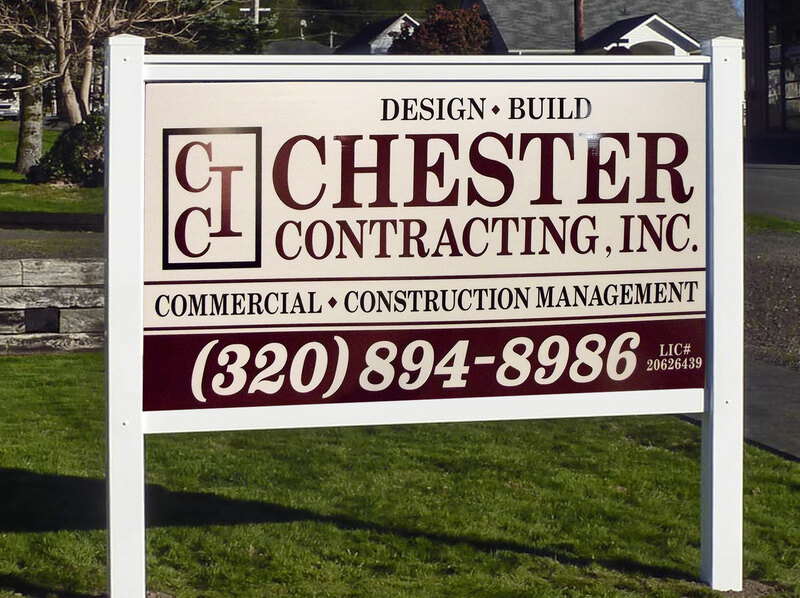 You will often see the post and panel signs utilized by real estate developers and construction companies, as they are durable and long lasting—but are easy to install and remove and are a very cost effective option. 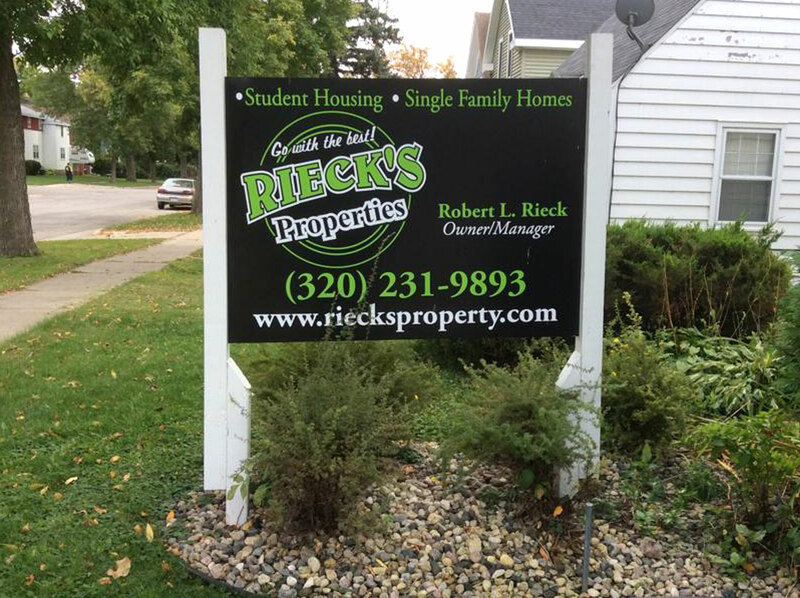 Like most of the signs available from Baker Graphics, all signs are fully customized to meet your needs. 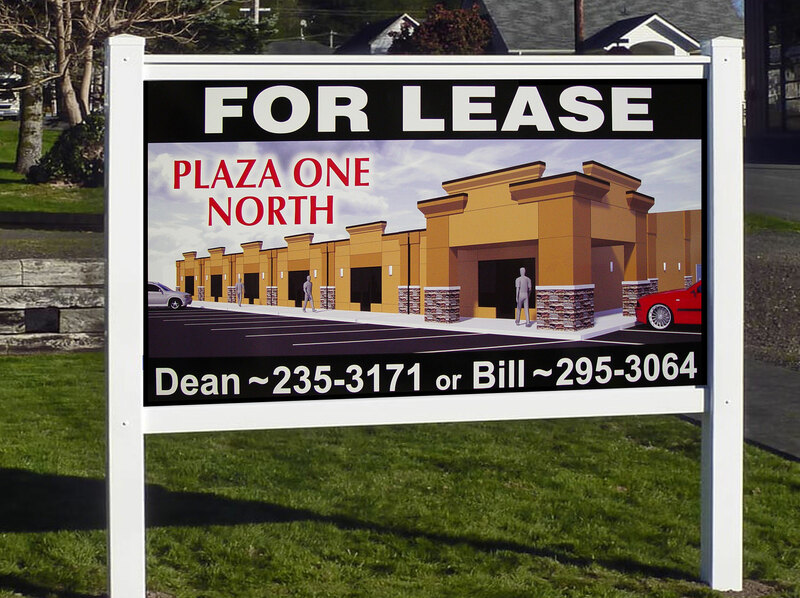 Business– When starting a new business, money may be a little tight, although signage is necessary. To help with that dilema, a post and panel sign is a very professional, yet affordable option. Marking an Additional Entrance– Adding extra signage, especially when you have back entrances or exits, can make it easier for visitors to find their way around your property.